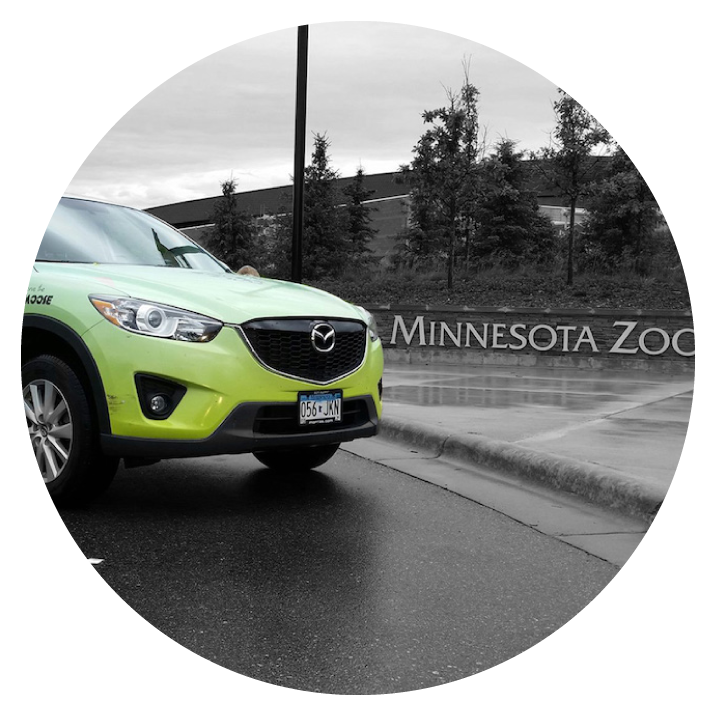 we'd like to think we're more than just a dealership. We’re a company dedicated to bringing Happiness to our community. We’re here to not only make our customers happier, but to improve our communities and to make our employee’s lives better through work. Everyday, we strive to provide Moments of Happy to everyone. Because a smile is a smile. Because simple acts of kindness can change the course of someone’s day, week, or even life. Because, at Morrie’s, Happiness Matters. Because we truly believe Happiness Matters. This core principle is the driving force of the Buy Happy Promise, our singular pledge to provide everyone who walks through our doors with a vastly different experience than can be found elsewhere. That’s because Buy Happy consists of customer service and benefits that make both purchasing and owning your vehicle fun, easy, and different! Top to bottom, front to back – our staff personifies the Buy Happy Promise. Happiness is in our DNA, but our incredible employees – and their shared values – make up the very fabric of who we are. 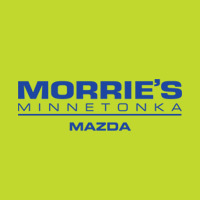 At Morrie’s, you’ll discover a staff that embodies Heart, Curiosity, Grit, Humility, and Unbridled Integrity – traits that provide the building blocks for unparalleled customer service. From the shop to the sales floor and beyond, our conduct is driven by an unshakable belief in these core values. This caring – this dedication to Happiness – extends far beyond our stores. We wouldn’t exist without our community. As such, we feel compelled to giveback to those who contribute to our success. 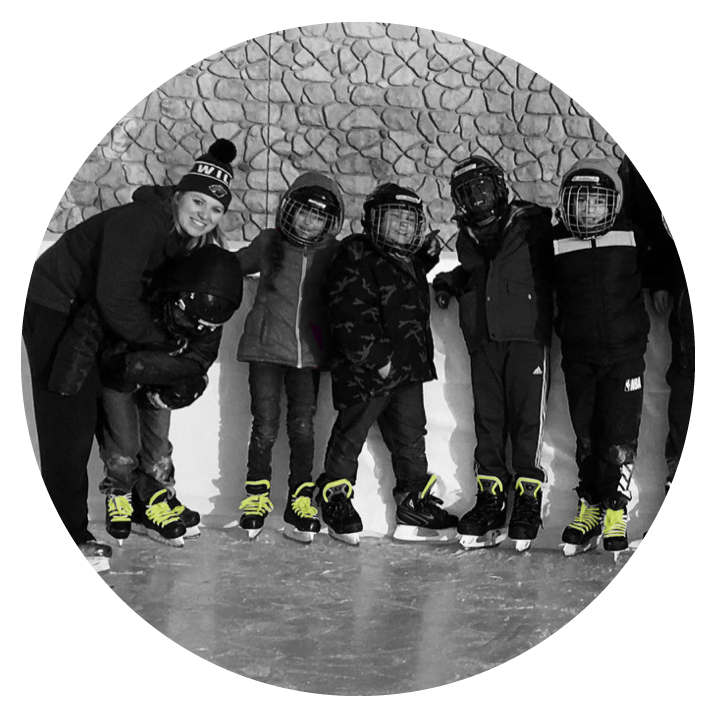 Buy Happy Giving centers around the idea that as a collective entity, Morrie’s can leverage the compassion, drive, and expertise of our workforce to improve our community and deliver moments of happiness to the people who need them the most. Come see what we’re all about. You’ll be happy you did – we promise. We care deeply. About community. About family values. About doing what’s right. 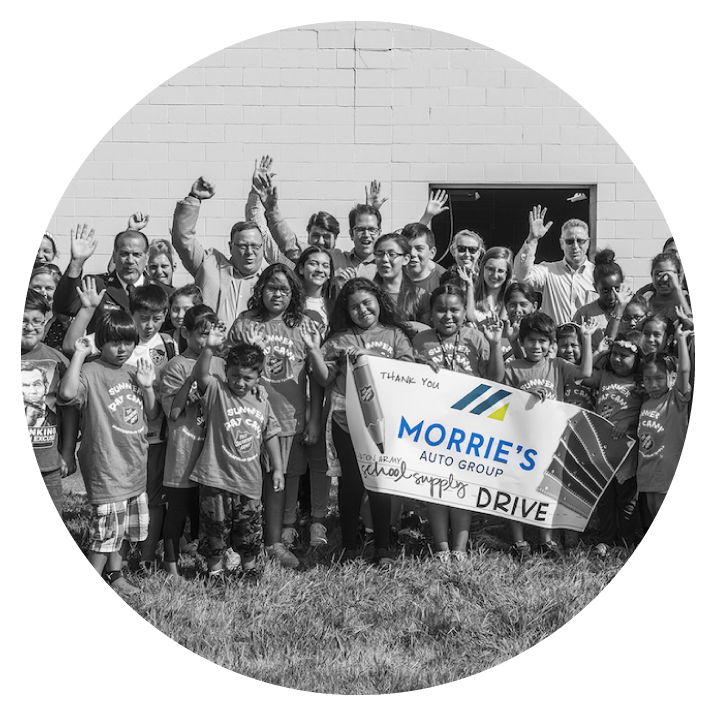 We are one Morrie’s, unified in our purpose of improving the lives of our customers and our employees. We serve with passion, gusto, and character. Because Happiness Matters.